Another Soup will bring an immersive new musical version of the original Sweeney Todd story to the King’s Head Theatre in July and August. Rebranded Lovett + Todd, and focusing more on the devious pie maker behind the cannibal plan, the company are inviting audiences to witness a drastic retelling of this haunting. Having won various awards at the Edinburgh Fringe in 2014, Another Soup is proud to be bringing this critically acclaimed production, under a new and rejuvenated guise, to London audiences. 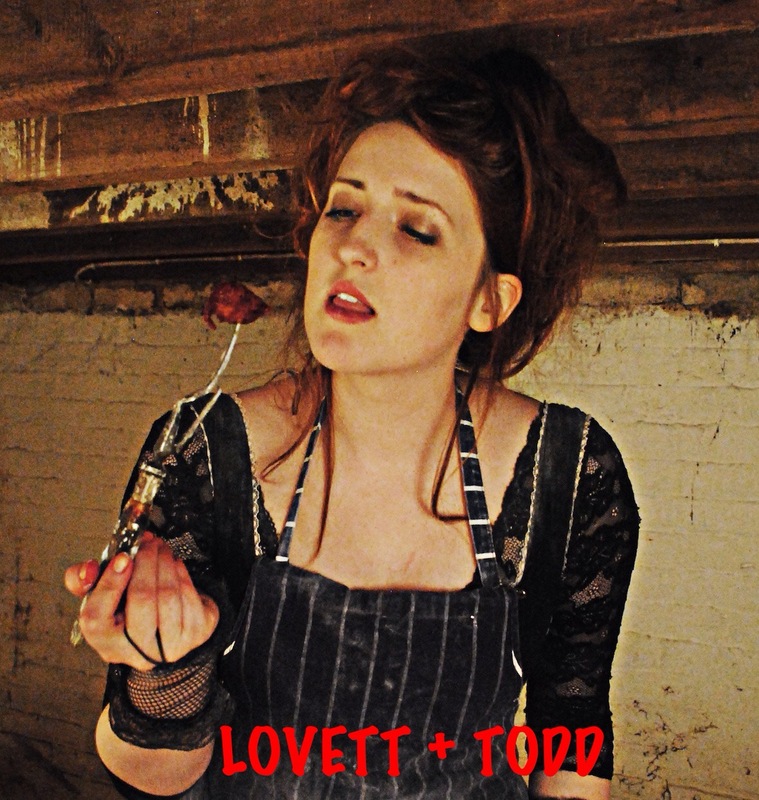 Lovett + Todd will be performed by a group of six actor/musicians. Celebrating the immersive potential of the new thrust set-up of the King’s Head Theatre in Islington, Another Soup will present a truly interactive and involving setting for this classic and ghoulish tale. Revelling in the ridiculous and bloody motives behind the infamous pie maker, this award-winning theatre company and director, Dave Spencer, will explore the true devil in the detail. Now in its 45th year, The King’s Head Theatre is celebrating this anniversary with an exciting new artistic policy after the departure of OperaUpClose, becoming a crucible for new writing and critical rediscoveries. Work from Irvine Welsh, Richard Cameron, Richard O’Brien and Arthur Miller, as well as Mike Bradwell directing for the first time since the 1970s, guarantees that if it’s on here, you won’t see it anywhere else. Led by Adam Spreadbury-Maher, second artistic director following Dan Crawford (who set up the King’s Head as the first pub theatre in 1970), the theatre is the first unfunded venue to have an Equity agreement to pay theatre-makers fair wages since 2011, and continues to do so despite receiving no public funding.